In 2012/2013 the managing agent of the MSI, a registered estate agent with the EAAB, misappropriated a portion of the residents’ funds held in their EAAB Trust account. The MSI submitted a claim to the EAAB in 2013 and followed all the requirements of the Estate Agency Affairs Act in order to recover the stolen funds. After completing all the requirements (including taking the previous managing agent to court) in late 2017 the EAAB declined our application to recover the funds. We are pleased to announce that after the MSI took the EAAB to court and obtained a court order, the funds have finally been refunded. We are still in process of recovering (per the court order) interest and costs from the EAAB. The MSI committee is now working on a plan to ensure the recovered funds are best spent on the safety and benefit of the Melville Residents. Recovery of stolen vehicle in Melville thanks to Automated Number Plate Recognition & Camera Solution. 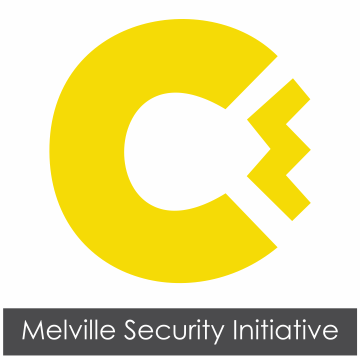 Melville Security Initiative's Camera update!